The iconic triathlon will take place on the 23rd June in Youghal, East Cork just 40 minutes’ drive from Clayton Hotel Silver Springs. Thousands of participants will tackle a race course around the hills, coastline and villages of East Cork. 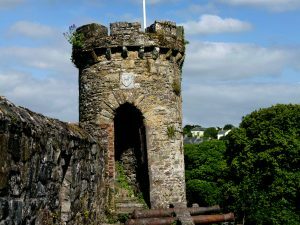 The end of the race will be marked by the marathon through the ancient streets of Youghal. 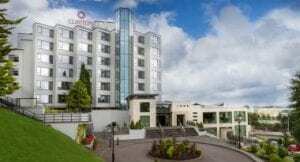 One of the finest hotels in Cork set in sylvan terraced grounds just outside the city centre.